Furthermore, the national capital and parts of Northern India are expected to receive light showers from today, a leading daily reported. According to IMD, western disturbances will induce rainfall in Northern India. New Delhi: At least 24 trains were delayed on Tuesday, as Northern Railway was running late due to fog, news agency ANI reported. Notably, Delhiites woke up to a foggy day. The Indian Meteorological Department (IMD) forecast said that the minimum and maximum temperature in Delhi would remain between 8 degree Celsius to 20 degrees Celsius. As per forecast, Jammu and Kashmir and Himachal are likely to recive rainfall by today evening. Places such as Haryana, Chandigarh, Rajasthan and New Delhi might also receive moderate rainfall from February 5, 2019. 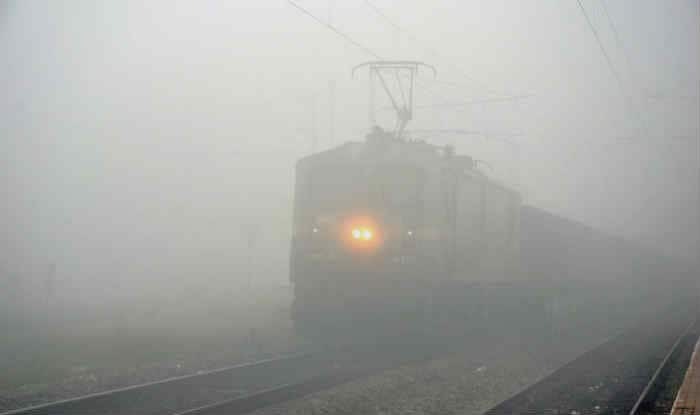 Yesterday, 27 trains were reported to be running late to/from the national capital due to dense fog that engulfed the city. Several flights were also put on hold at the Indira Gandhi International Airport runway, although, no cancellation or diversion was reported.